A common misconception when you hear the word dentist is the feeling of discomfort that you anticipate long hours on a chair followed by excruciating pain. However, a good dentist knows how to break away from that stigma and make a good lasting impression on their patients. Why? A happy and satisfied patient increases the chances of them coming back to you rather than going to any other dentist. Your sales depends from the direct satisfaction of your patients. As of 2015, 60.4% of the adult U.S. population visited their dentist at least once a year. On an average, a dentist can assess and service up to 300 patients a day. There are a lot of factors that can affect and influence consistent patient visits but the most prevalent one, especially with children, is fear of the dentist. This is the reason why some dental practices are not doing so well nowadays. 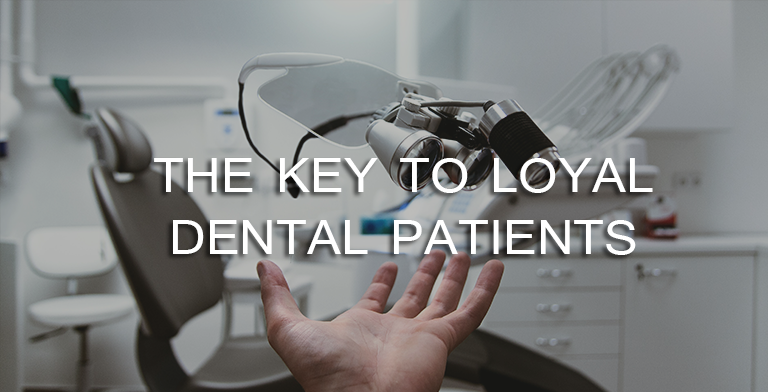 Treating 300 patients may seem doable but it’s better to have a loyal and recurring client base that chooses your office over all others, than to have new patients every week. Due to the misinterpretation of media and false advertising, dentists are feared rather than respected. This is why a successful dental business should leave a lasting mark with their patients. This means making everything comfortable as possible for your patients. You may be the one with the degree and knowledge, but the patients are your lifeline. The fact that your patients may think that you are there to hurt them means you’re fighting an uphill battle. You should be able to make them feel relaxed and reassured that nothing will hurt and you’ll be quick as possible. An effective dentist makes sense but a hospitable and approachable one creates financial growth. At the end of the day, your ultimate goal is to create a patient that is confident in trusting you and will favor to come back anytime when they need to.